Mouth-Watering Pizza, Sandwiches, Pasta, and More! 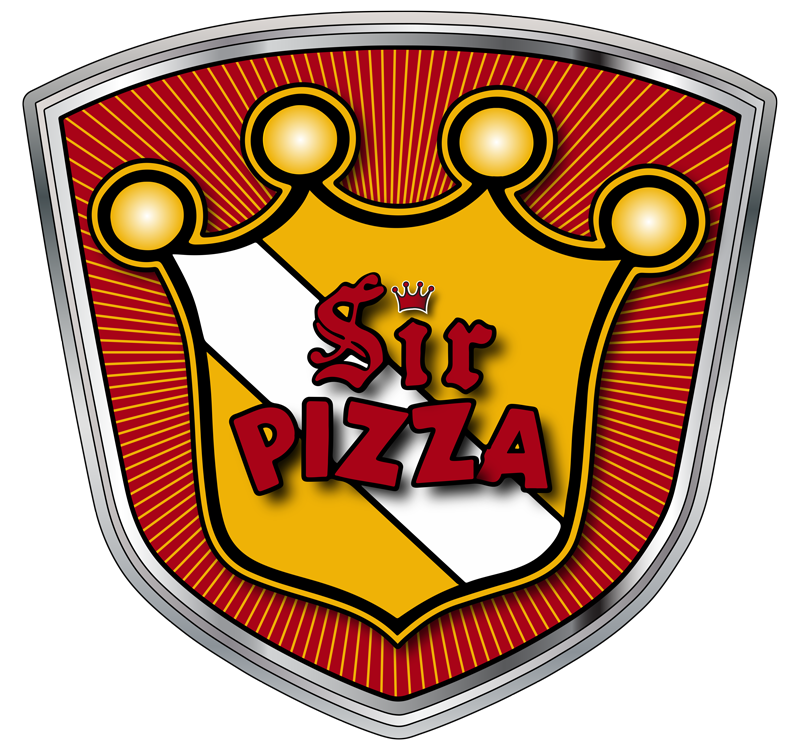 When you’re craving a delicious pizza, pasta, or sandwich in a fun, family-friendly environment, there’s no better choice than Sir Pizza of Tennessee. We offer a huge selection of mouth-watering pizzas, sandwiches, salads, pastas and wings made with the freshest ingredients. From our traditional pepperoni to our signature Royal Feast and King’s Feast! Craving a delicious calzone or oven-baked sub? We got you covered. And don’t forget to stock up on our one-of-a-kind “King’s Wings” if you like them hot try our Dragon’s Breath! Whether you’re stocking up for the big game or just want a fun night out with family and friends, Sir Pizza of Tennessee is your one-stop pizza shop. We’ve built a reputation in Murfreesboro and throughout Tennessee for delicious pizza and pasta dishes, friendly service, and a warm, inviting atmosphere. As a winner of both the Ruthie and Bestie Award, we’re proud to offer a delicious dining option for folks throughout Middle TN with 10 locations to serve you. There are also locations in South Carolina, North Carolina, Kentucky, Michigan, Pennsylvania, and Florida — and even Australia, South America, and Germany! So wherever you travel, chances are you’re not too far from some great pizza at one of our fine restaurants. As a locally owned, family-operated business with over 50 years of experience, we’re proud to support the communities in which we’re located. From being actively involved in community events through our partners and locally sourcing the freshest ingredients, we strive to see our communities thrive. We’re happy to host your next special event or family get-together. All of our locations offer dine-in, pick-up, and delivery services and we’ll ensure you love every bite. Our dough is made from a special recipe, always fresh, never frozen and our sauces are all homemade. When it comes to savory pizza, pasta, sandwiches, and more, there’s no better choice than Sir Pizza of Tennessee. Call or visit us today to see what makes us special, sets us apart from the rest, and why our customers keep coming back! Visit Us Today for a Piece of Heaven! © 2019 Sir Pizza. All Rights Reserved.